Transit is a project based on the intra-city railway system in Singapore, the Mass Rapid Transit (MRT). Built in 1987, it is used by 2.8 million people daily. 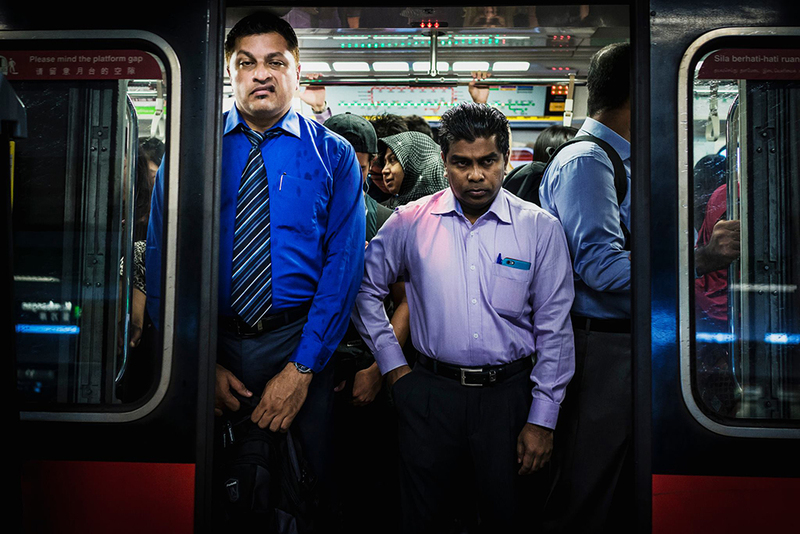 Using photography, the author paints a collective portrait of commuters, capturing the daily theatre that the eye fails to see. “As commuters today, we distract ourselves endlessly with our smartphones or iPads, to anaesthetise ourselves from the unnatural and uncomfortable experience of transit. We create private spaces for ourselves in the most public of spaces. The book will be launched at the National Museum of Singapore on 7 April, 2015. 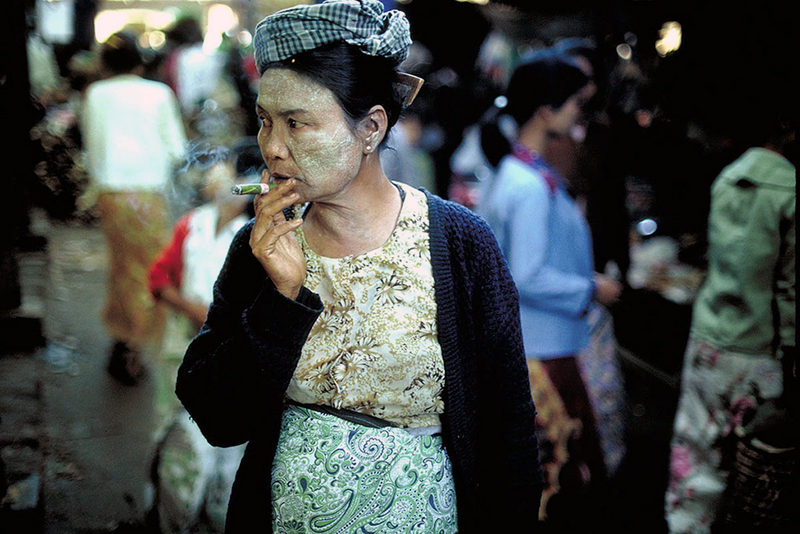 Photographer Geoffrey Hiller has been documenting the people of Burma since 1987 and has returned several times since the historic opening in 2011 to capture evidence of change, not only images of rallies for Aung San Suu Kyi, but the anticipation, hope and concerns of a nation forgotten by the world.